Would you like an idea for creating a kinesthetic classroom assessment activity w/ technology? The group returns to their original poster “garden” and now view what other ideas or “plants” have been added to the garden. 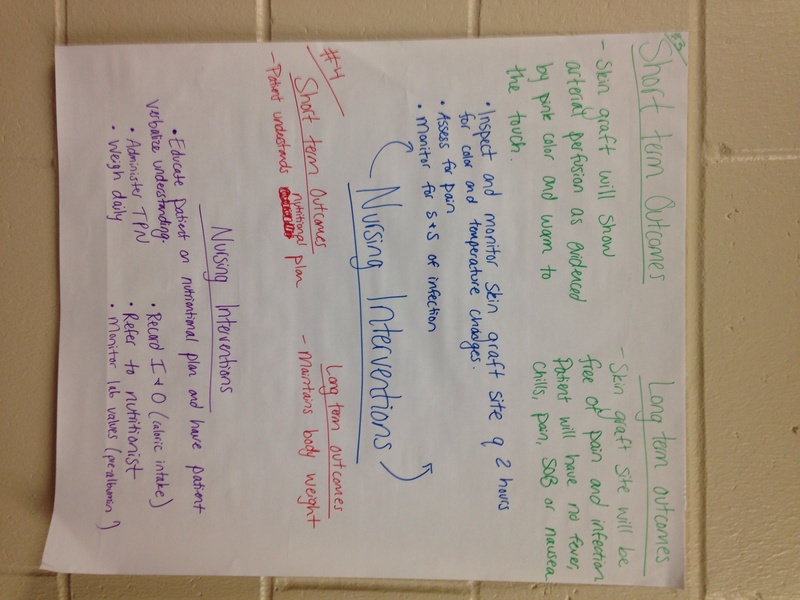 I used this process during class with students developing priority plans of care for a patient scenario they received. Here is an example of one of the posters they photographed and sent to their peers.